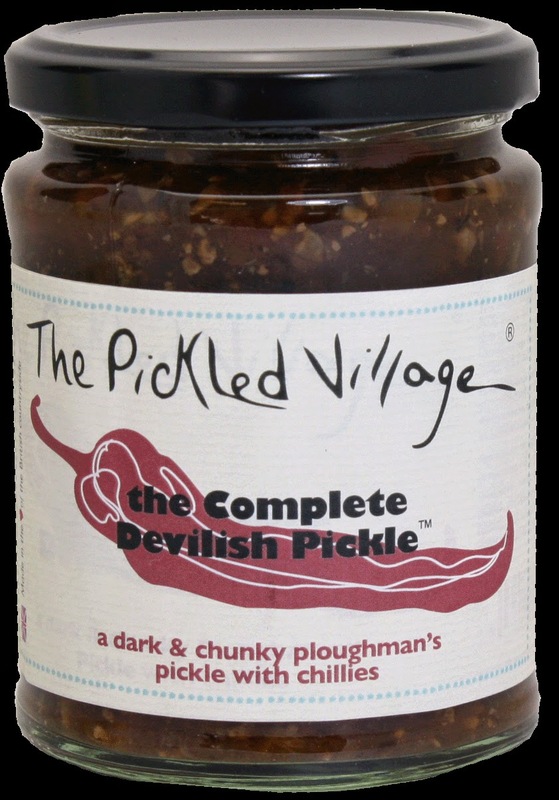 As well as tickling taste buds, The Pickled Village always entertains with tongue-in-cheek names like the Red Rapscallion(red onion marmalade with redcurrants and chillis) or the Cuban Mojito Breakfast (a thin-cut marmalade with lime and rum). Camille hasentered into a joint venture with Bramble Foods in Market Harborough, Leicestershire. 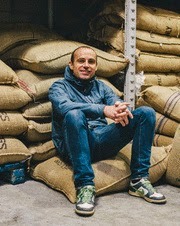 On Easter Sunday Phil Gevaux, Director of Coffee, is heading out to Costa Rica sourcing coffee to add to Origin Coffee’s collection. Phil will be searching all over the country but in particular will be visiting the Western and Central Valley as well as the region of Dota. Costa Rica’s flavour profile is renowned generally for its sweetness, making it a good choice for a single origin espresso. Harvester Restaurants is celebrating after being named the UK's best family restaurant for the second year running by leading baby charity Tommy's. Harevester, which has 212 of restaurants across the UK, learnt of its success after the national baby charity announced the winners of its 19th Tommy's Awards at an annual ceremony held at the Landmark Hotel in London. The Tommy's Baby-Friendly Awards acknowledge the organisations that make a real difference to families' lives all over the UK, meeting their everyday needs and more. 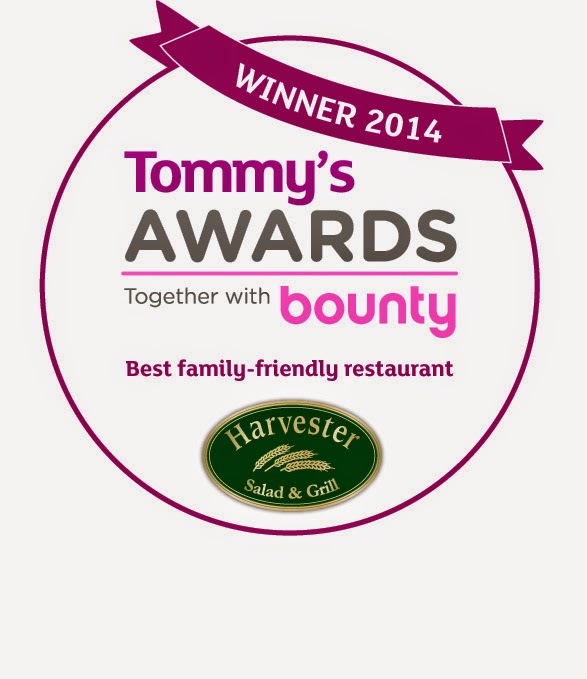 Amanda Rigby, marketing manager for Harvester, said: "The Tommy's Baby-Friendly Awards has set the benchmark for companies in the UK, and we are delighted and honoured to have been named Best Family Restaurant again. Easter is a time for sharing delicious, home made meals with all the family - so stock up on healthy omega-3 oils with some wild Alaska salmon before indulging in the chocolate eggs. 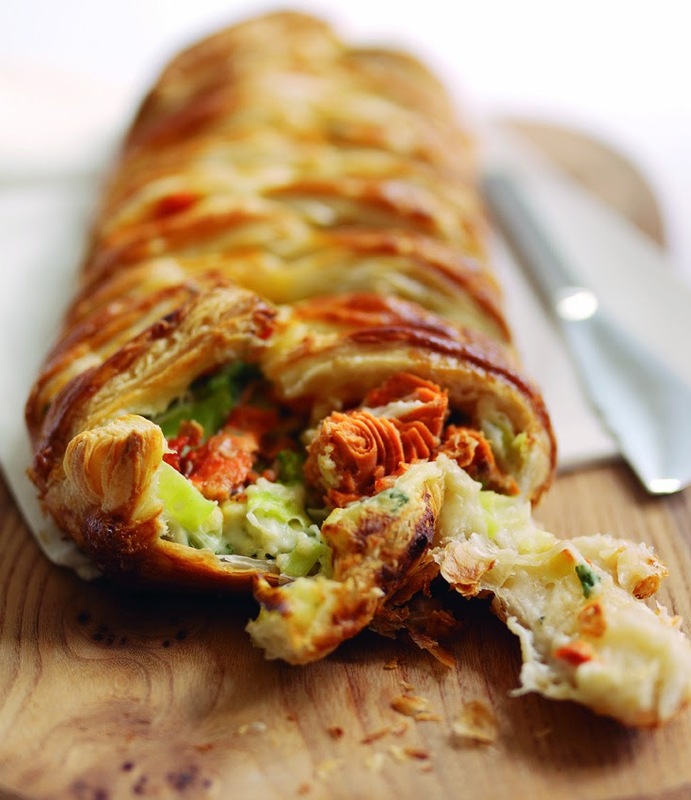 Filled with tasty wild Alaska salmon, leeks and broccoli, this puff plait is quick and easy to prepare and the whole family can help out. Leiths Portobello, little sister of the highly acclaimed Leiths School of Food and Wine opened its doors with sell out courses CookYourself Young with Elizabeth Peyton-Jones and The Complete Cook. New dates have now been released. Change your diet and learn how to create rejuvenating, re-energising power-packed foods in Cook Yourself Young – Everyday with naturopath, food and health expert Elizabeth Peyton-Jones on 19 May. Clients including Hollywood actress Thandie Newton, have benefited from Elizabeth’s guidance in making dietary and lifestyle changes that rejuvenate their health, looks and wellbeing. Elizabeth will teach you how to create everyday delicious meat-sugar-wheat and dairy-free dishes that are anti-inflammatory, antioxidant, alkalising and help balance weight, blood sugar levels, and hormones. One of the North East's top catering companies is offering families the chance to enjoy an egg-stra special Easter at two of the region's leading venues. 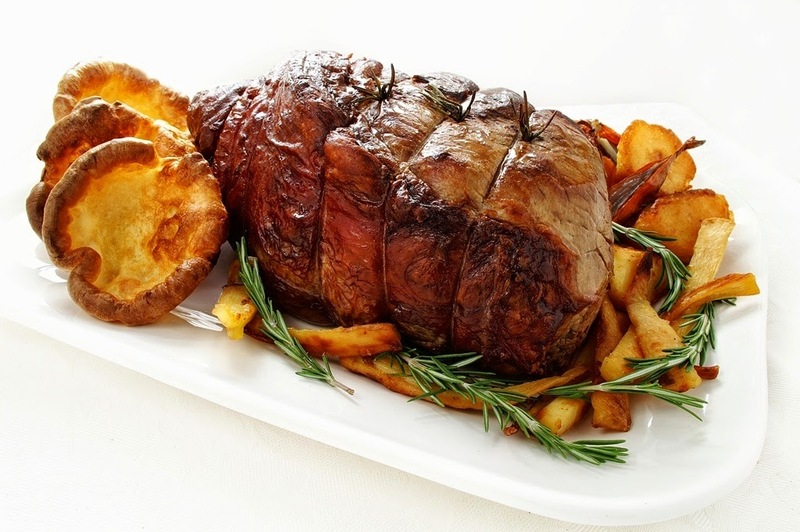 1879 Events Management, which runs catering and hospitality at the National Glass Centre, Sunderland and Stadium of Light, is serving up a special Easter lunch on Sunday April 20. Each venue will have its own menu, specially prepared by 1879's award-winning chefs, with young visitors at both sites receiving a complimentary Easter egg to take away. The Stadium of Light menu, which will be served in the Riverview Brasserie from midday, offers the choice of four starters, five main courses and four desserts, including cod and parsley fish cakes, Cumberland sausage ring served in a giant Yorkshire pudding and classic lemon tart. The Collective (www.thecollectivedairy.com) has recently launched a brand new range of deliciously decadent but reassuringly guilt-free gourmet Yoghurt Mousse dessert pots. Hot on the heels of the successful launch of their award-winning daring dairy yoghurt range, The Collective have revolutionised the traditional mousse recipe, swapping cream for their signature West Country milk yoghurt to create an incredibly light but truly indulgent dessert. With fewer than 130 calories per 90g pot, The Collective's innovative recipe is not only kinder to waistlines but also brings to life the delicious flavours from their gourmet ingredients, for an irresistible taste. 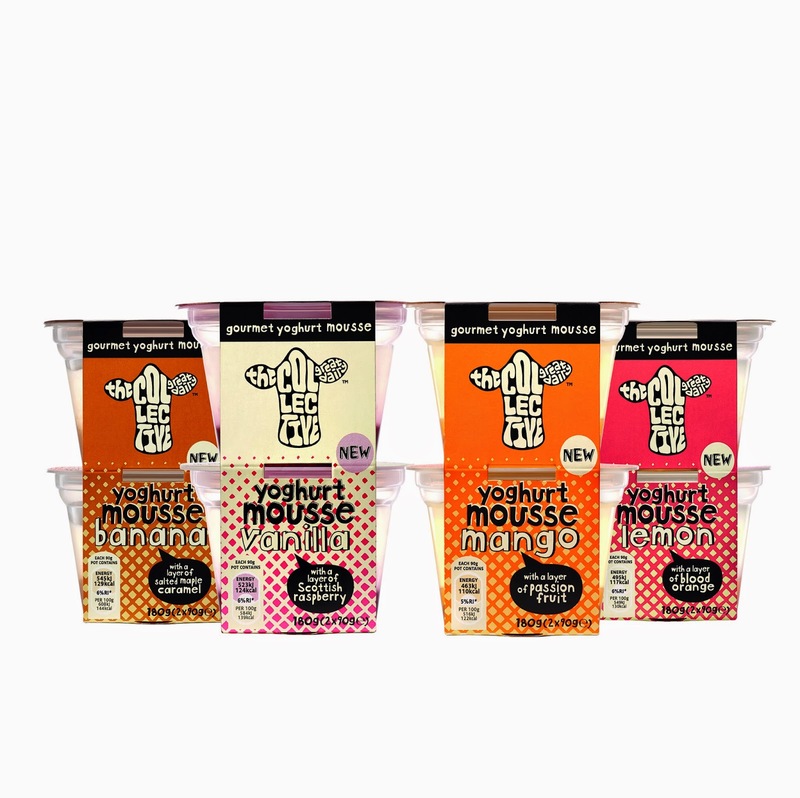 Made in Britain and available in four different flavours, every variety of Yoghurt Mousse is under 5% fat, is free from gluten, artificial colours, flavours and preservatives and provides a delicious alternative to heavy and calorie-laden desserts. A special occasion calls for a special cake and it doesn’t get more luxurious than 24-carat gold. New from Squires Kitchen is 24-carat edible gold leaf in easy-to-use transfer sheets to add instant glamour to cakes, bakes and desserts. 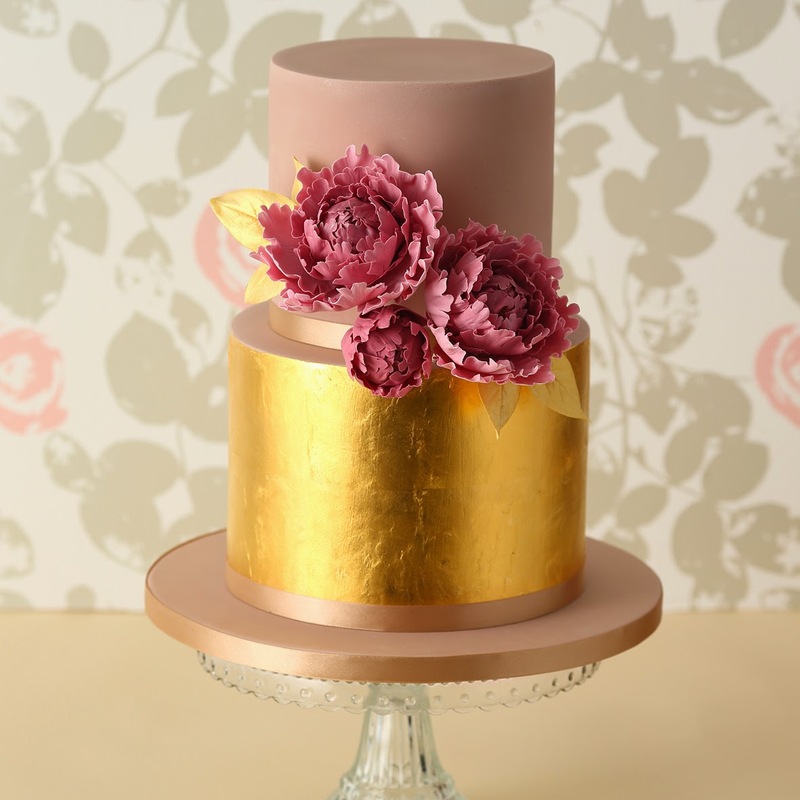 Metallic-effect cakes are the ultimate in cake couture and these transfer sheets make it easy to cover an entire tier in edible gold leaf for a smooth, polished finish. You can also use the transfer sheets to gild cookies, cupcakes, chocolate work, desserts and even fruit. Simply brush SK Gildesol or another adhesive medium over the surface of your work and place the square transfer sheet over it. Rub the backing paper well to ensure the leaf is transferred, then peel back to reveal a smooth, gold covering. What’s more, SK Gold Leaf Transfer Sheets are perfect for use with stencils, allowing you to create intricate designs in no time at all. Each SK Gold Leaf Transfer Sheet is approximately 8cm x 8cm in size and available in books of 5, 10 and 25 sheets. Farrington's Mellow Yellow cold pressed rapeseed oil has been selected as a partner to Michel Roux Jr's cookery school. Farrington’s Mellow Yellow cold pressed rapeseed oil has been selected as partner to Michel Roux Jr’s Cookery School, located at Cactus Kitchens in central London, which offers an array of unique and intimate cooking experiences. The cookery school has used Farrington’s Mellow Yellow since it opened its doors in 2013. Cold pressed rapeseed oil continues to grow in popularity and is much loved by chefs and home cooks alike who appreciate its culinary and health properties. 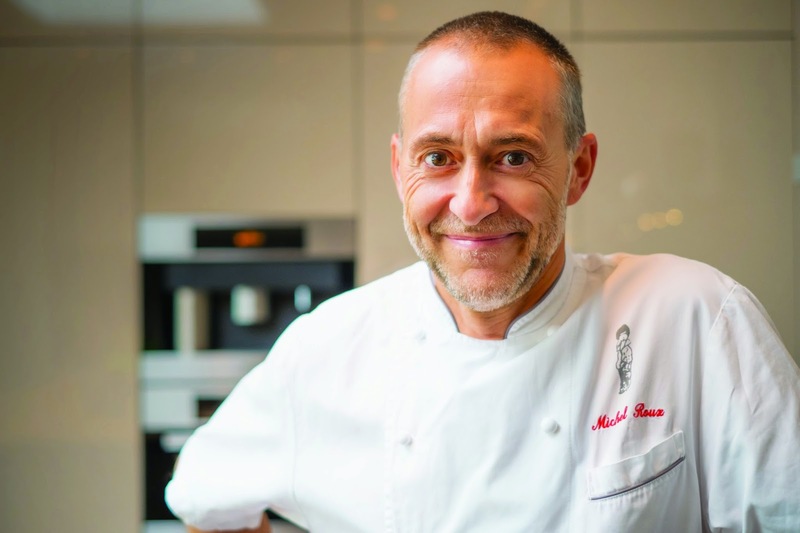 Visitors to Michel Roux Jr’s Cookery School can enjoy using this British produced cooking oil in full-day experiences with Michel, as well as his protégé -senior Sous Chef Monica Galetti, and during technique based classes taught by his Head Chefs. Chicago, IL (April 14, 2014) – Join both D.O.C. Wine Bar Lincoln Park and D.O.C. Wine Bar Lombard all week next week in celebrating the advent of the Mustard Season in Napa (promo photos attached). The Mustard Season - formerly known as the slow season - is the handiwork of Mother Nature and, according to legend, the work of Franciscan Padre Father Junipero Serra. He scattered Spanish mustard seeds on his trek from southern to northern California; then followed a golden path of mustard in bloom back to the south. 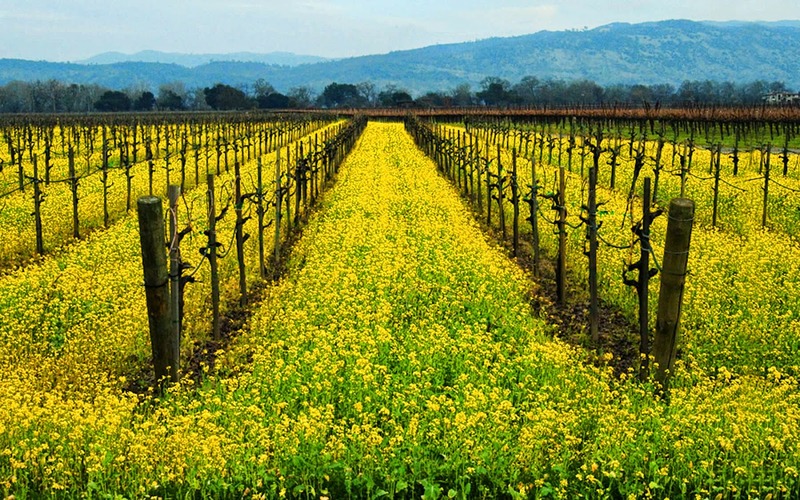 Each year around this time of season, mustard pushes through vineyard floors to lavishly embellish rows of resting vines with glorious riots of yellow blooms, filling the landscape with seas of golden froth. The scenery is breathtaking and sets the perfect stage for the months to follow of grand wine, culinary, and artistic adventures. 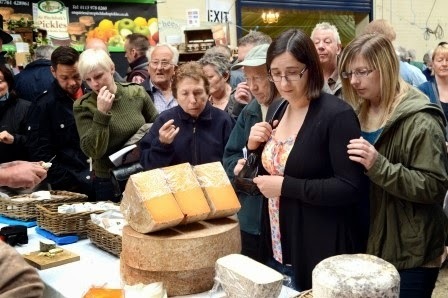 The Artisan Cheese Fair takes place in the Cattle Market of the town famous for its Stilton and Pork Pies - Melton Mowbray on 3-4 May 2014 with an entry price of only £1. here is a list of the cheese makers attending. 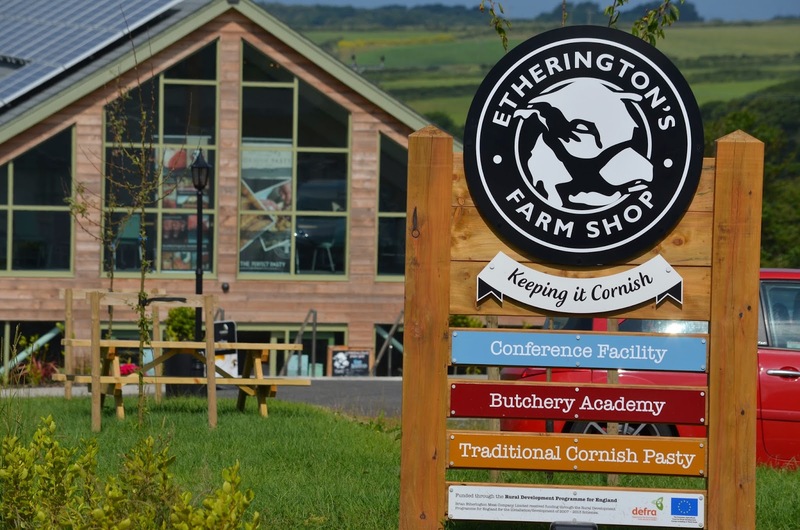 Etherington’s Farm Shop in Wheal Rose, Scorrier has an exciting Easter weekend planned with new product tasting at their Farm Shop from 10am – 2pm on Saturday 21st April. Find plenty of new products and Easter treats to taste and stock up your larder with plenty of quality locally sourced produce. The Farm Shop is jam-packed with the best Cornish fruit, vegetables, dairy products and dry goods (and goodies) as well as Trevithick’s fresh pasties and of course Etherington’s award winning butchery meat. To launch their new products in store ready for the summer season the Farm Shop will open its doors with free tastings and fantastic offers for loyalty card holders. To celebrate Easter there will be plenty of eggcellent treats on offer, and the chance to meet two newborn lambs, who will be playing on the lawn just outside. A CHEF, whose career has taken him to some of the world's most glamorous locations, is to lead the team at one of the North East's most prestigious hotels. 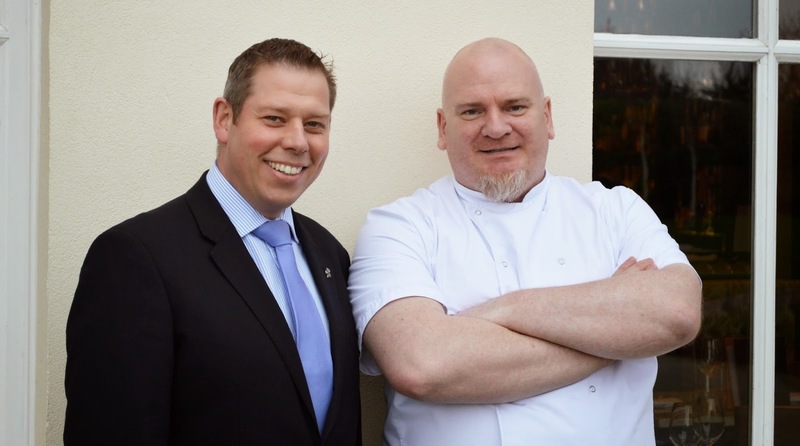 Seaham Hall Hotel, Seaham - voted Small Hotel of the Year at the North East Tourism Awards 2013 - has recruited Simon Bolsover in the position of head chef. Simon joins the hotel from the AA rosetted Great Fosters at Egham, Surrey. However, in a career spanning almost 25 years, he has also held senior positions at hotels in Bermuda and Canada along with Linthwaite House Hotel, Windermere. In his new position he will be responsible not only for the hotel's recently launched Byron's Bar and Grill, but for its pan-Asian Ozone restaurant within the award-winning Serenity Spa, under the culinary directorship of Martin Blunos. CHILDREN can celebrate Easter with a search for treasure, hidden in one of the North East's most famous venues. 600-year-old Lumley Castle, at Chester-le-Street, is inviting children who dine at the Black Knight restaurant with their families, on Sunday 20 April, the chance to join in the hunt for a special golden egg. After their three course lunch, each child will be given a treasure map with clues leading them to the sweet Easter treat. Easter Day lunch, which is followed by coffee and confectionery, costs £28 per person or £15 for those aged 12 and under. To make a reservation call 0191 389 1111 or email reservations@lumleycastle.com. 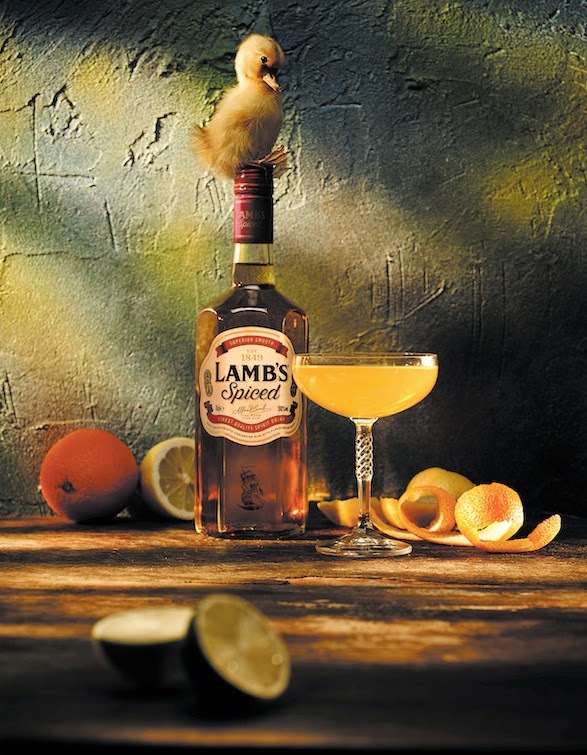 Iconic British spirit, Lamb’s, has launched new Lamb’s Spiced, a secret recipe of premium Caribbean golden rum derived from Alfred Lamb’s family, which is best enjoyed served neat over ice or as a versatile cocktail ingredient. Ideal in spring cocktails, Lamb’s Spiced is a smooth golden liquid blended with natural spices and hints of cinnamon and caramel with a citrus finish. It’s sweetly spiced with an ABV of 30%. Available in Tesco priced £14.49 for a 70cl bottle, Lamb’s Spiced is also being showcased at Cocktails in the City events over the coming months. Method: Shake and strain in to a coupette. Bread expert and baker David Jones of Manna from Devon Cooking School is encouraging people to get hands on and busy bread making, helping to raise awareness of Real Bread Maker Week (10th to 16th May). 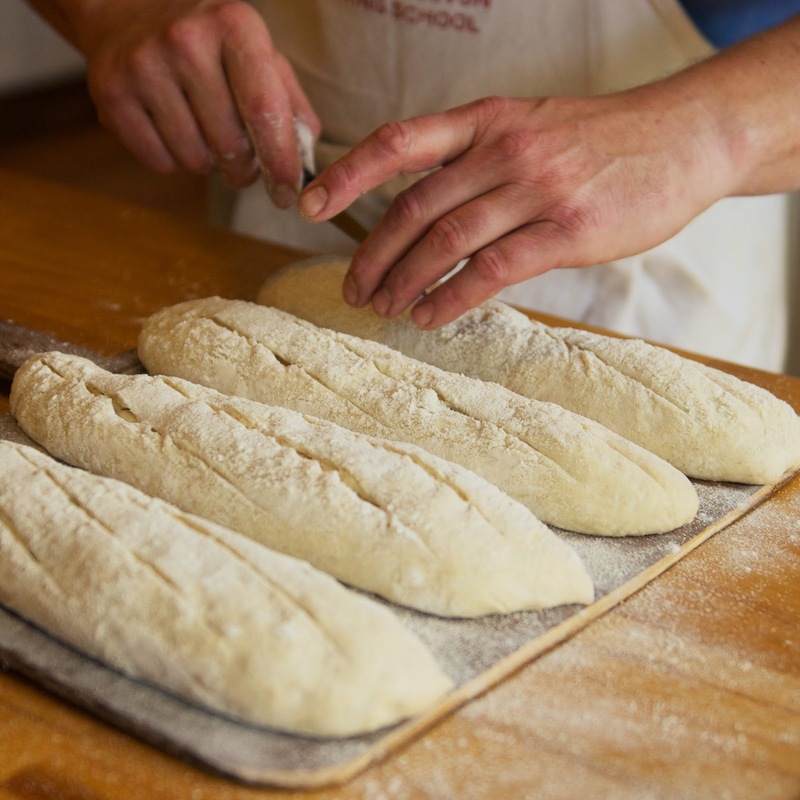 David will be sharing his wealth of bread knowledge by hosting two fun and informative 'Make and Bake' sessions at the popular cooking school in Kingswear on Thursday 15th and Friday 16th May. David is a firm believer bread should be made using first class ingredients, lots of time and with heaps of respect. His line of thought is shared by Real Bread Maker Week, which has quickly become Britain's biggest annual celebration of bread. The Artisan Cheese Fair - which began in the Market Town of Melton Mowbray four years ago - is now the largest gathering of traditional cheese makers in the country. More than 200 regional specialities from over 25 counties across the British Isles and as far reaching as Fife in Scotland, County Carlow in the Republic of Ireland, Cornwall and Cardiganshire - will offer cheese-lovers a feast of flavours. The Artisan Cheese Fair takes place in the Cattle Market of the town famous for its Stilton and Pork Pies - Melton Mowbray on 3-4 May 2014 with an entry price of only £1. The event, which was the brainchild of local food historian Dr Matthew O'Callaghan is designed to support the UK's burgeoning artisan cheese industry - which can now boast a range of heritage and traditional cheeses which rivals France. Street food used to be a cool, skinny-trousered thing that you only found in the coolest parts of East London. Not any more. On this sceptered isle of ours, it's everywhere. In last year's British Street Food Awards (https://www.youtube.com/watch?v=9H2PkvJJSCI), the prize for Best Street Food Collective went to Bristol - and the Best Street Food Event went to Birmingham. Which is why, for the 2014 British Street Food Awards, we wanted to make sure we reflected the truly national nature of what's going on out there. So, for the first time this year, we're holding regional heats, with the winner (determined by a public vote on the new British Street Food app — and announced live at the event) getting a Golden Ticket — a guaranteed place to compete in the British Street Food Awards finals in Leeds.